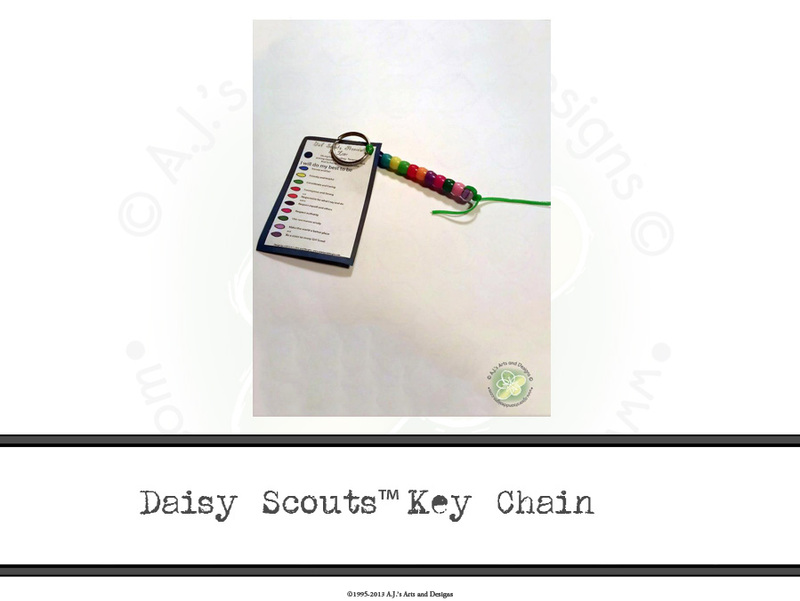 Scout Key Chains – Teaching the Law | Who Are You Calling Crafty? 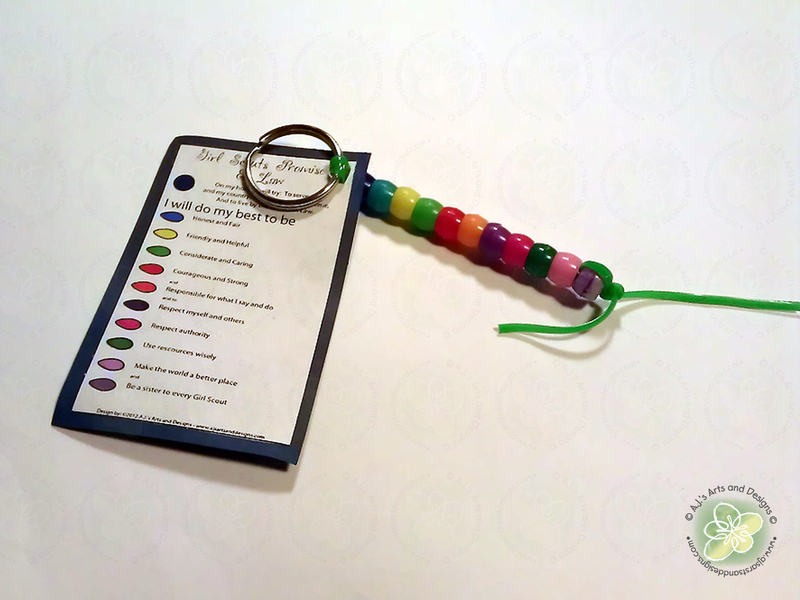 The project was originally a SWAP Project that I modified for a cute keepsake and reminder of the Girl Scout Law. My girls are 5-7 year olds since this was our first project I was unsure of their skill level. I wanted to make it as pain free and easy as possible for both them and myself, so I did quite a bit of prep work for this project – I separated the following items (one of each) into a little sandwich bag for each girl. The preperation step cut out so much headache in the end and there was virtually no clean up after this project. Notes: I would recommend printing out the Law and Promise on Card Stock. Coloring and then laminating them so they stay together. Pingback: Ribbon Dragonfly Bookmarks | Who Are You Calling Crafty?